Anyone interested in the library is welcome to attend. Plans for the book booth at the Fall Festival will be finalized. It’s time to renew your membership or join of the Friends for 2018. Annual dues are $5 for an Individual, $10 for a Family, and $50 for a Business or Organization. Applications are available at the library. 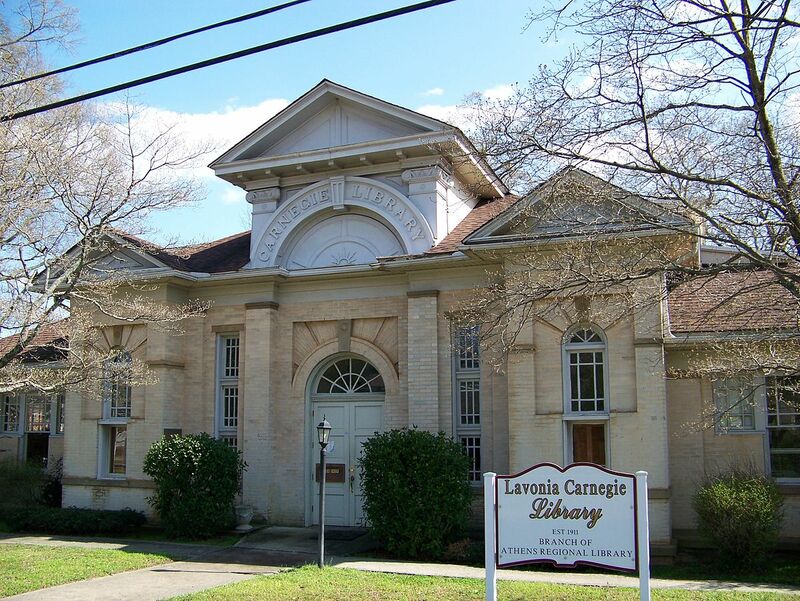 Friends of the Lavonia Library, Inc., P.O. Box 237, Lavonia, GA 30553.